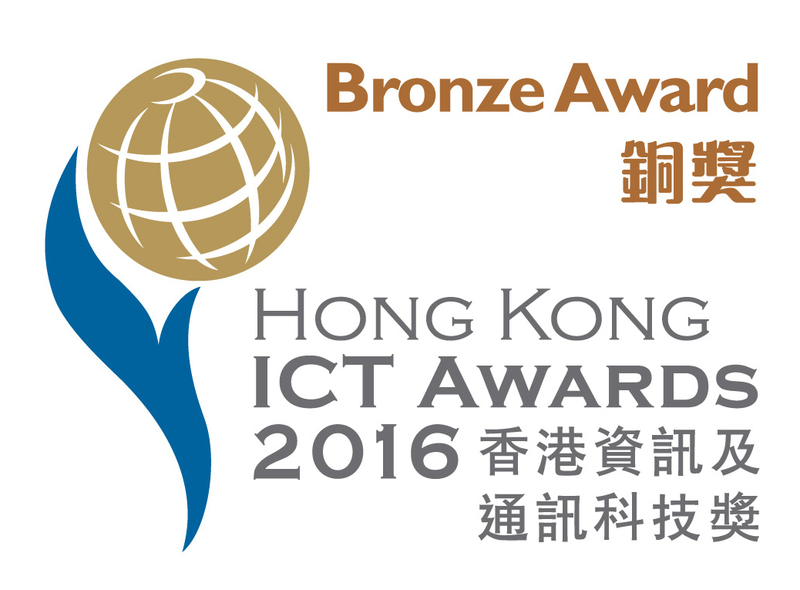 Data Thinker wins the Bronze Award in the Best Smart Hong Kong (Big Data Application) category of Hong Kong ICT Awards 2016. The Big Data Application Award recognizes the use of advanced analytic techniques to explore the granular details of business operations and customer interactions. Data Thinker is a software suite that unifies the resources in a cluster to form a high-performance computing system for big data applications. Efficiently supporting all known big data computation, it is 10-100 times faster than Hadoop, and 1.5-5 times faster than Spark. The official case book includes comments from the Judges. Impressed by Data Thinker, the judging panel concluded, "The system adopts an impressive and breakthrough technology in terms of speed and the processing power is the fastest in the market. It provides flexible adoption to the existing hardware systems and is scalable from a single computer to a server farm." The Hong Kong ICT Awards aims at recognising and promoting outstanding information and communications technology (ICT) inventions and applications, organised with the collaborative efforts of the industry, academia and the Government. The ICT Awards marked its 10th anniversary this year with a record total of 1,172 entries competing for the eight Grand Awards. 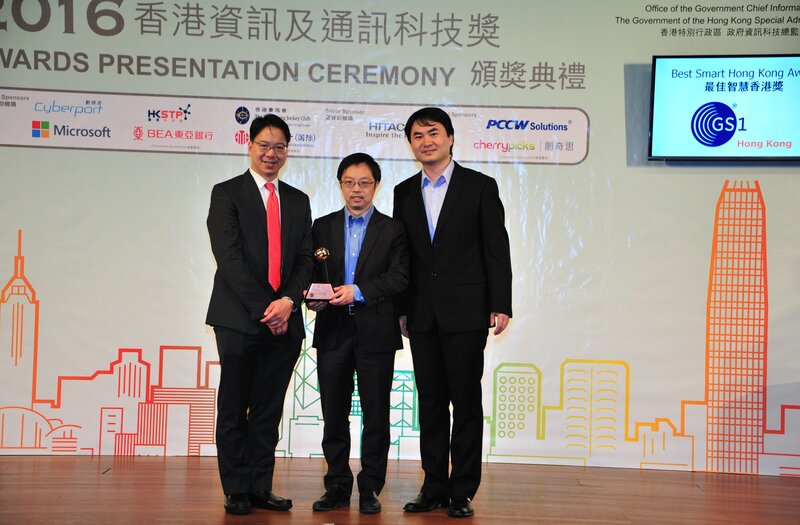 Learn more about the Hong Kong ICT Awards here.